She had transferred to the school where a pupil from her former school had just become a pupil and told her new friends about the teacher’s fear of rabbits. School officials removed her from the class and now the teacher is seeking compensation for her terror and her loss of earnings, her lawyer Manfred Bormann told the court. 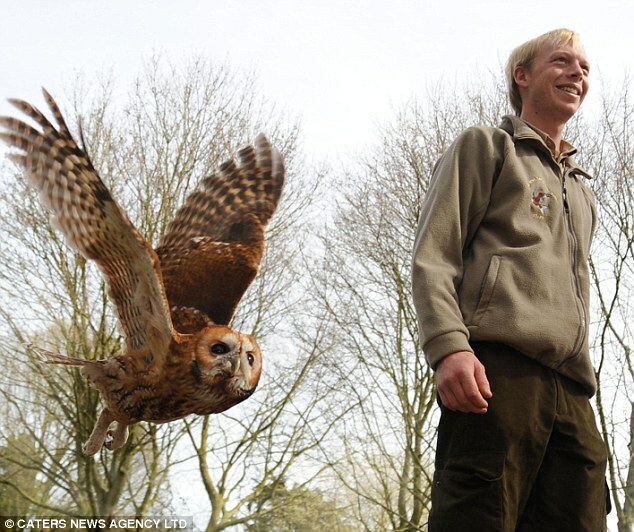 Since I’m on the subject of phobias, here’s a good story on a tawny owl whose childhood trauma left him afraid of heights.